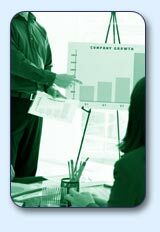 Insurance Strategies Consulting, LLC (ISC) is a professional actuarial consulting firm bringing an exceptional level of experience and knowledge to the life insurance industry. ISC life insurance actuaries have the necessary experience and education (basic and continuing), per the American Academy of Actuaries (AAA) Qualification Standards for Prescribed Statements of Actuarial Opinion, to render a public statement of actuarial opinion. ISC is a founding member of The Actuarial Alliance, an affiliation of four experienced actuarial firms that together offer a full range of insurance and actuarial services. The Alliance serves over 400 clients from ten convenient locations across the U.S. ISC can assist you with an expanded range of services, including health insurance, managed care and commercial lines, through the Alliance. Contact us today at (515) 222-1955 or via email to learn how ISC can be of assistance to you. 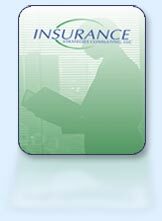 Copyright ©2004-2013 Insurance Strategies Consulting, L.L.C. (ISC), insurance-strat.com. All Rights Reserved.